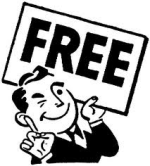 Home - earpeace™ | "Hearing with Confidence"
Whether you are researching support or professional services for hearing protection, hearing loss, tinnitus management or just looking to purchase hearing aid supplies, for yourself or on behalf of someone else, we hope that you find what you need here with us at earpeace™. 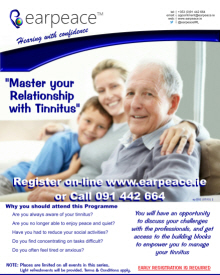 earpeace™ is delighted to announce the 5th Annual series of events on Tinnitus entitled "Master your Relationship with Tinnitus". 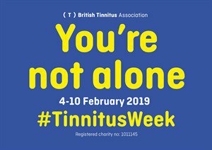 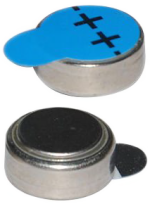 Often times, out of desperation, tinnitus sufferers decide, in some instances, to spend considerable sums of money on unproven therapies and their decision may simply be based on the amount of publicity they have been bombarded with.